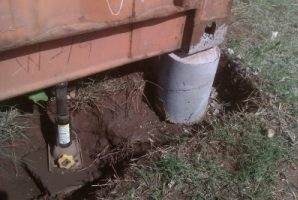 An important part of getting a shipping container is proper care – and this includes levelling the ground underneath it, before it arrives. 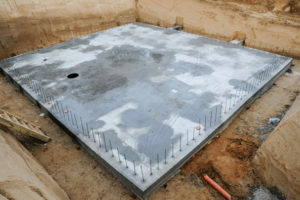 If the container will be sitting on soil, any moisture trapped underneath it can rise into the subfloor, creating mould – which means your container won’t last as long as it should. Depending on the surface your container will be sitting on, there are certain steps you can take to make sure you get the most of your container. 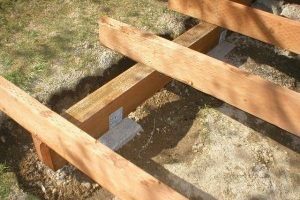 There are three common types of foundations: a concrete slab, concrete footings, or wooden footings.